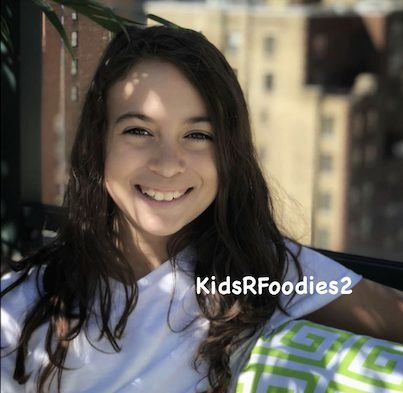 Don’t miss the video food review below!! I had a chance to do two of my favorite things at the same time. Eating and Tweeting! 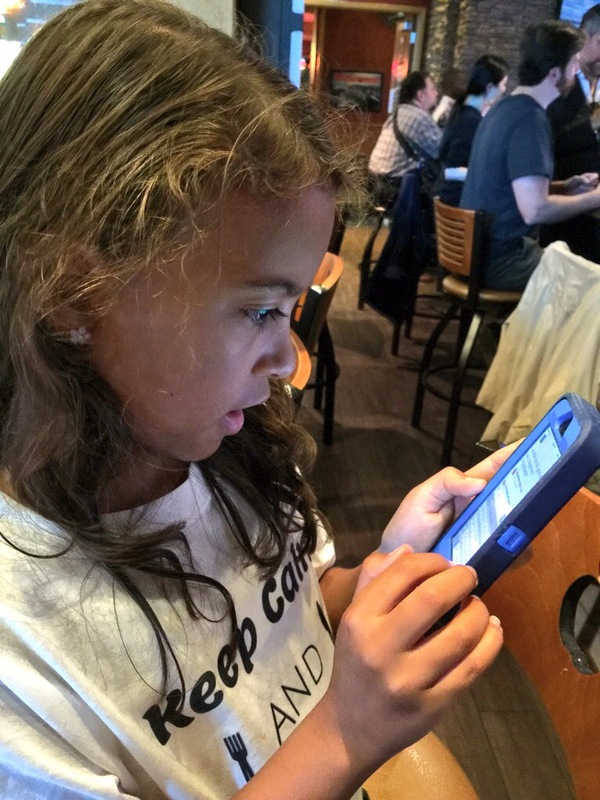 Every Monday night from 8:00pm Eastern till 9:30pm, the coolest part of the Twitterverse is #FoodieChats. Foodies from all over, eat and tweet about great foods and food products. 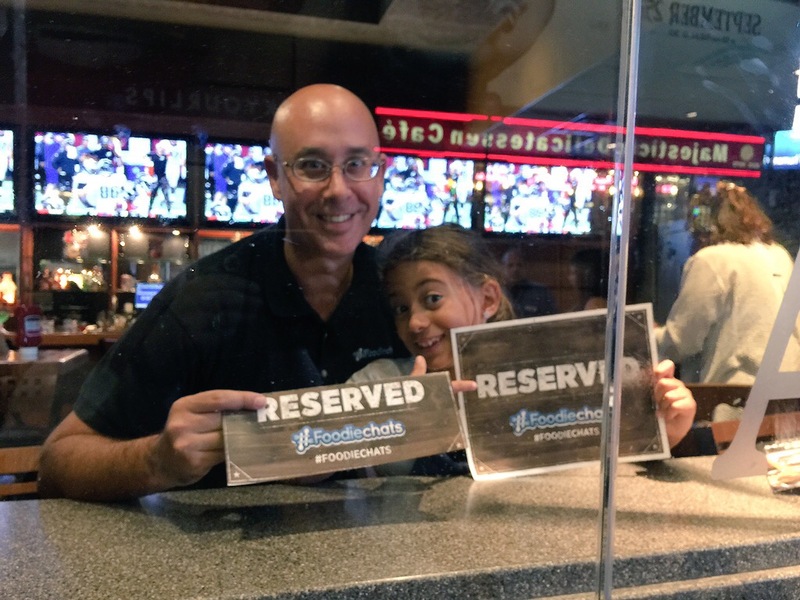 Recently Applebee’s hosted a live #foodiechats event in eleven cities and guess who got invited to attend the event at Applebee’s Times Square location? 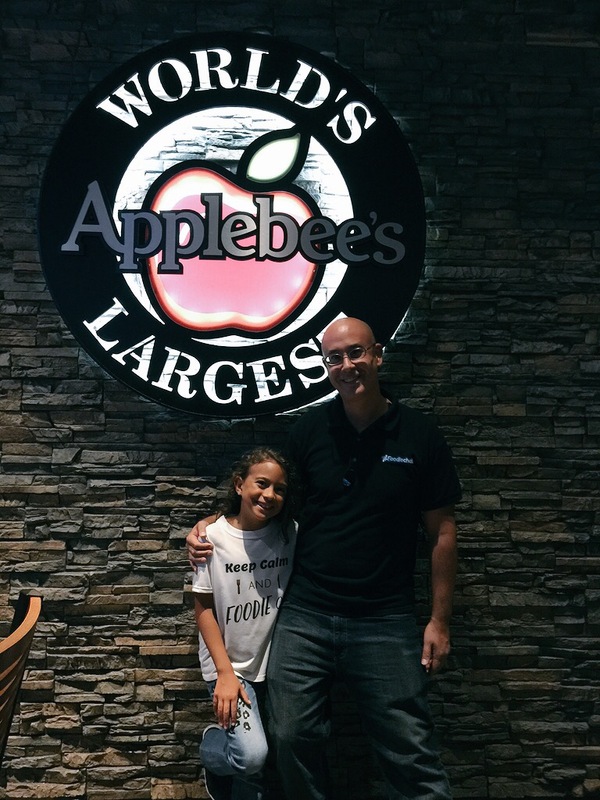 That right, KidsRFoodies2 was in the house at the world’s largest Applebee’s restaurant. 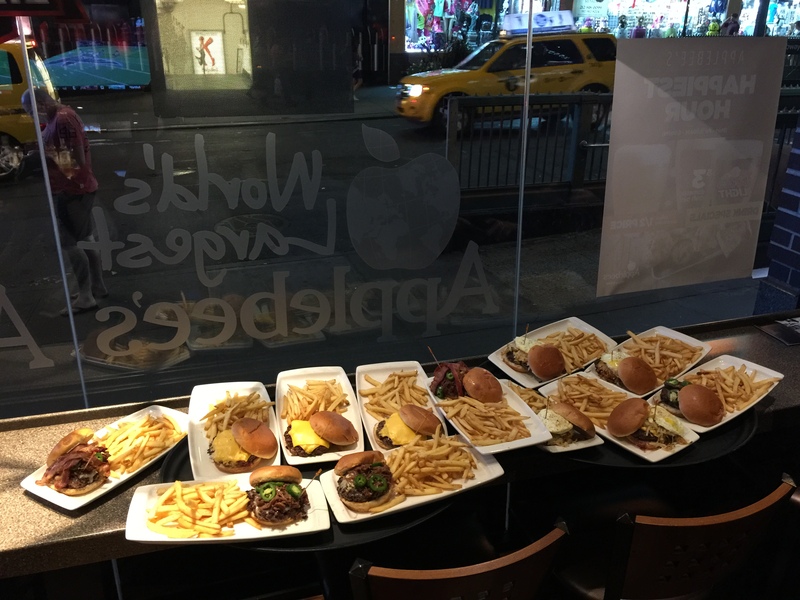 It was the #Foodiechats Applebee’s #AllInBurger Monday Night Football extravaganza! 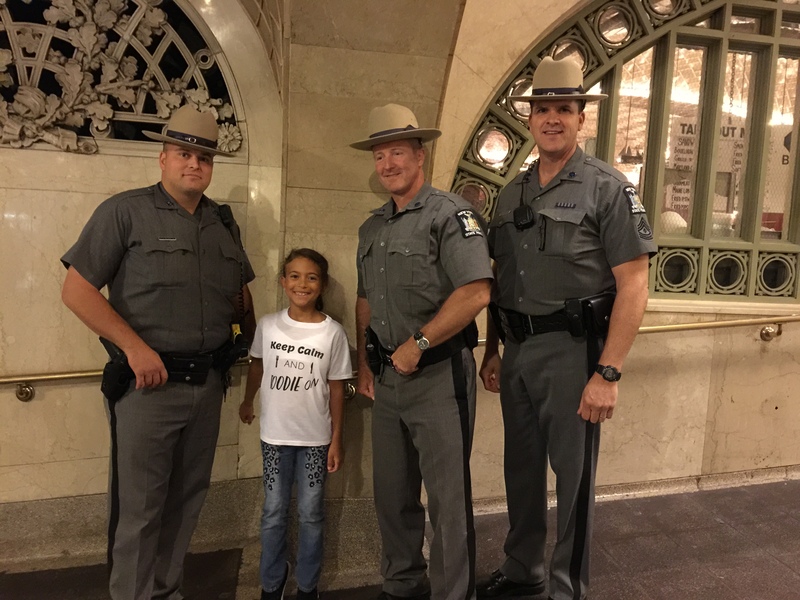 On my way to the restaurant I ran into three heroes in Grand Central Station. 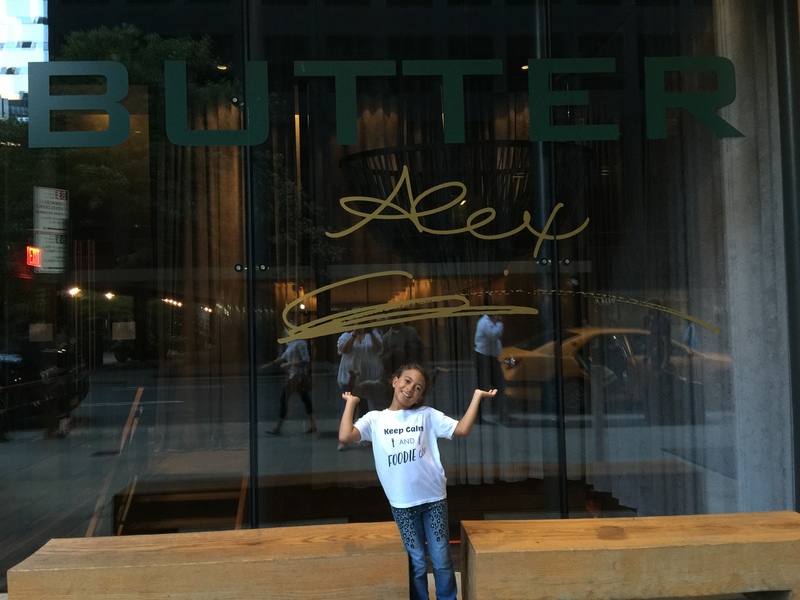 And of course I had to take a pic in front of restaurant, Butter. One of my foodie role models, Alex Guarnaschelli is the executive chef. I SOOOOOO would love to meet her and taste her food! 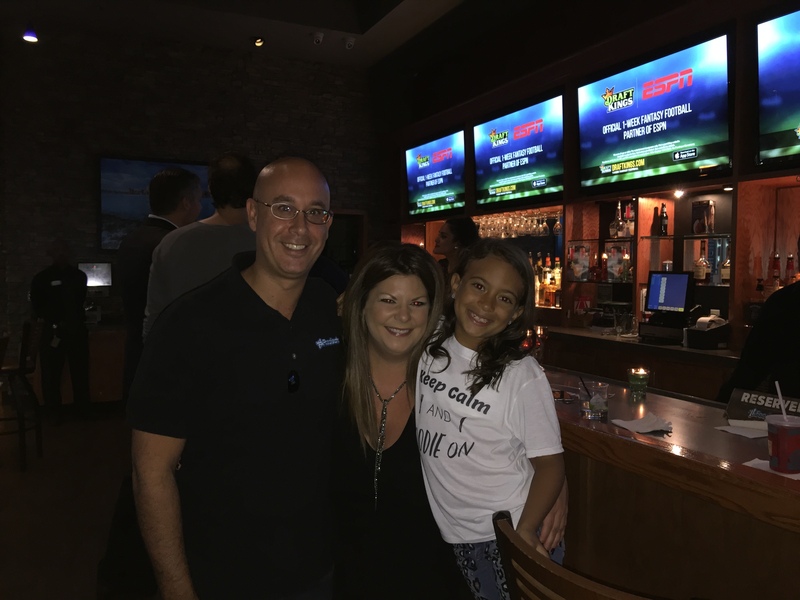 Once I got to Applebee’s it was so great meeting Steve Green, the founder of #Foodiechats and Angela, #Foodiechats VP. 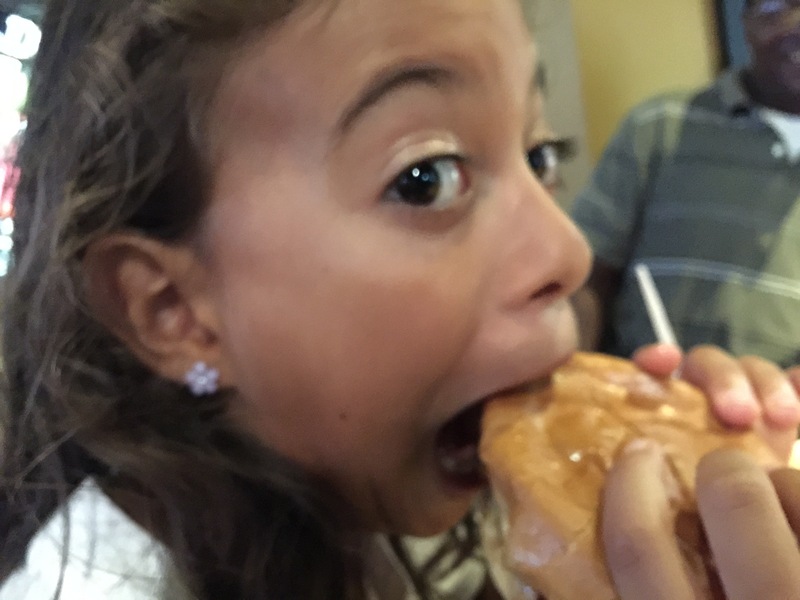 Then the burgers began rolling out and it was time for the foodie to get to work. Here is my video review of Applebee’s Triple Bacon Burger. See if you can spot the celebrity Tweeting in the background. 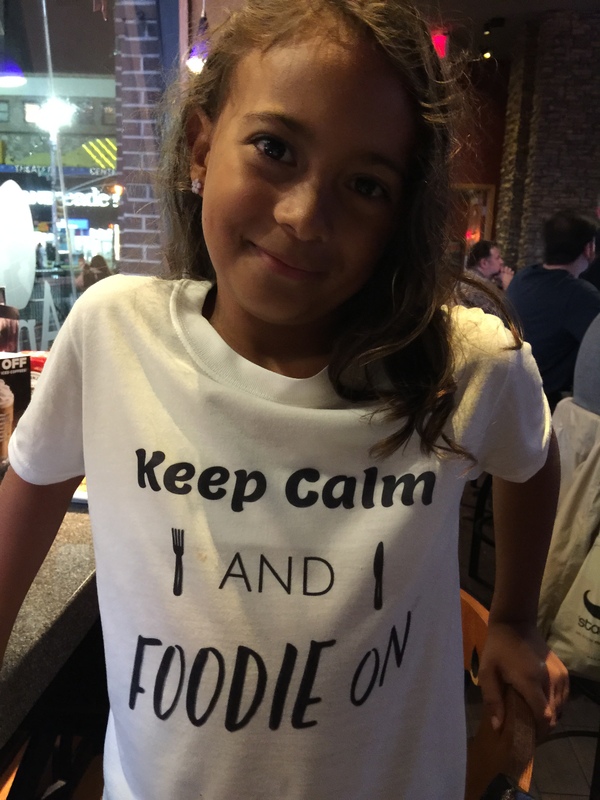 Thank you so very much to #FoodieChats and Applebee’s for giving this #FoodieFashionista a night of fun and food that I’ll never forget. ‹ Time for the Taster to Start Cooking!